It’s the most wonderful time of the year for businesses online! With 45% of consumers saying they’re planning to shop online, it’s essential for online businesses to cater to that percentage for the holidays. 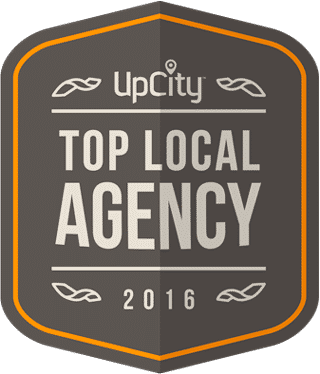 As web designers and online marketers, we monitor Online Holiday Marketing very closely to grab new customers for our clients. 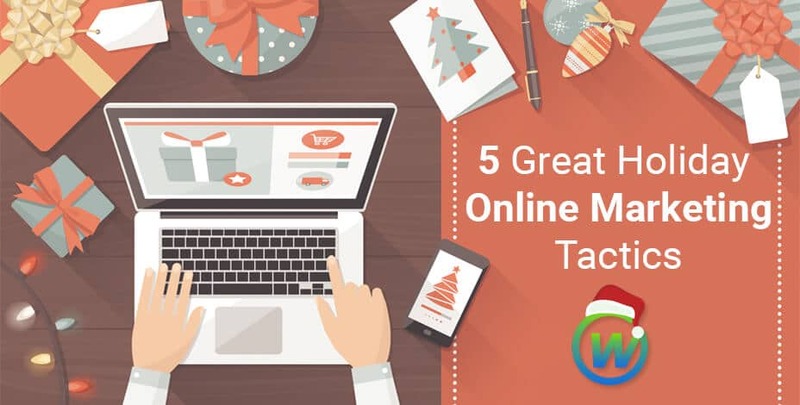 So here are the Top 5 Online Holiday Marketing tactics businesses should use according to Creative Click Media. Shopping during the holidays creates different and unique keywords on all search engines. To make sure you’re on the top of Google, include keywords like Christmas Specials, Holiday Sale, Free Shipping, or any holiday terms consumers will search for. Monitoring these keywords are important, so always test and have an eye on what works best with your business. The holidays are also a perfect opportunity to get some traffic and followers to your social media platforms. Have fun and be creative with holiday-themed posts, pictures, and profile. This is also a great way to highlight sales or specials to get traffic to your website. One of the main reasons consumers shop online is to find the best deals on gifts. So if you’re business wants to be competitive and gain more shoppers, promote a Free Shipping Campaign for the holiday season. Shipping costs are the biggest challenge to customers deciding to buy online, so enticing them with free shipping will make them more likely to convert. Display Advertising on the web has always been a great tool, but it’s even more effective during the holidays. Since these ads are only displayed to customers that have visited your site, they are more likely to return and purchase your goods if they remember your brand or the special product you sell. 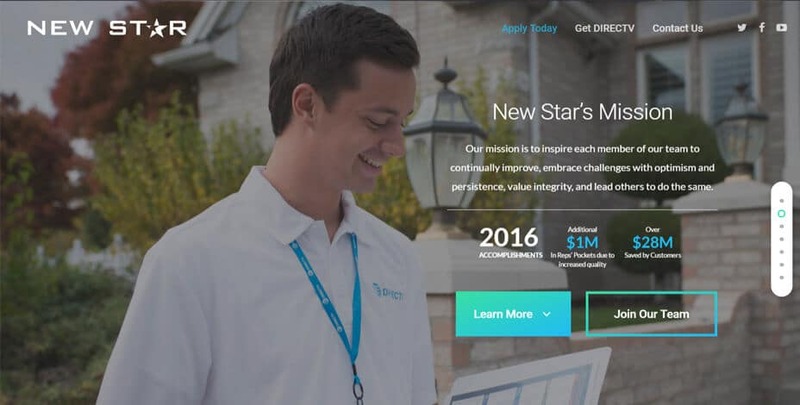 Make your display ads enticing and memorable to catch your customer’s eye. Online Holiday Marketing only works if your brand is ready for it. So make sure your website is updated and ready for the holiday traffic. Company branding, promotions, and deals will bring traffic to any website. This will help you increase direct hits to your website. The more visible you are with your online holiday marketing, the more organic traffic your business will receive.